Built along Aghstev river, with unique architecture and lots of green areas, Ijevan is a really nice and cozy town to visit. 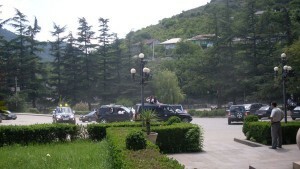 It’s the administrative center of Tavush region, and is only half an hour north of Dilijan. By the way, the road from Dilijan to Ijevan is really stunning. 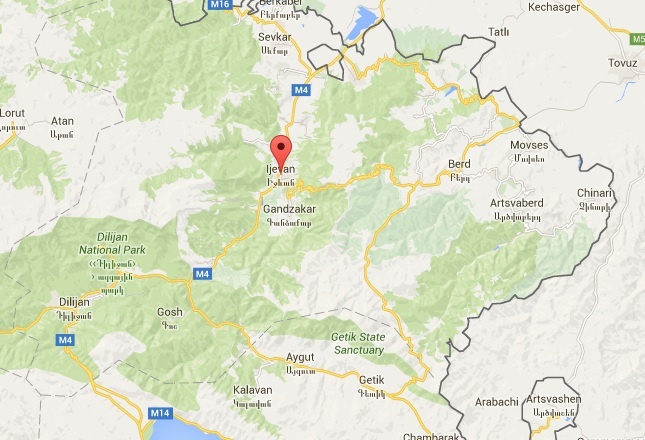 The distance between Yerevan and Ijevan is about 130 km, and it takes less than 2 hours to get there. The word “ijevan” means “caravanserai”. 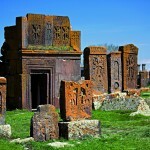 The thing is that the town was situated on a major trade route for many centuries. Climate here is perfect – warm winters and not too hot summers. 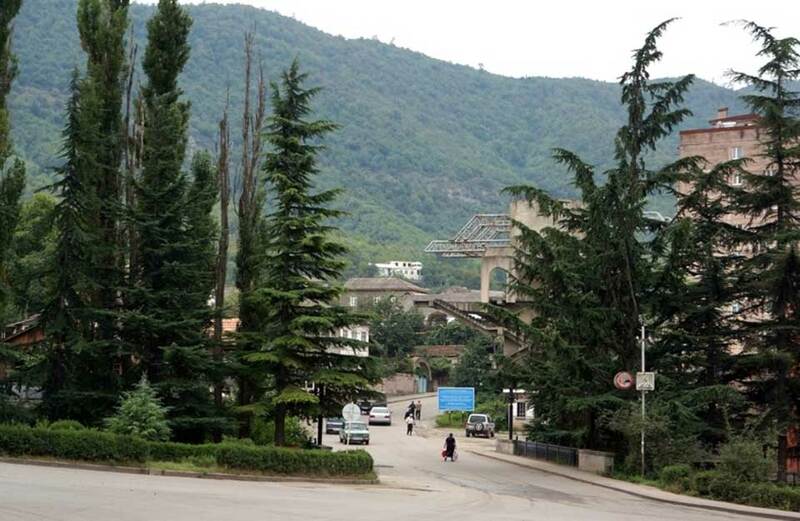 The city literally sinks in forests, which makes the town a wonderful resort. The architecture here is mainly from early Soviet era. One thing Ijevan is especially famous of is the wonderful carpets. 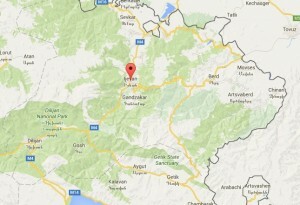 The largest carpet-weaving factory in South Caucasus is located here. 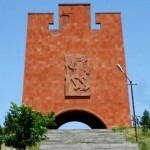 Besides, Ijevan is known to be a town of “Hundred and one sculptures”. Have a walk in the city park and you will see numerous interesting sculptures. There is a nice botanical garden which the locals are very proud of. Ijevan market is a really interesting place to see the “real life” here and to buy fruits and sweets. Ijevan wine factory is also an interesting place to see. It is located right at the entrance to the town. You can take a tour in the factory and watch how the wine is made and buy a bottle or two for your family and friends. Ijevan is a modern city with branches of banks, shops and cafes. 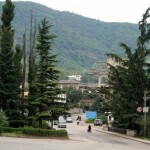 Tavush region has a lot of places worth visiting, among which – Dilijan city, Parz lake, Lastiver caves, Makaravank monastery, Haghardzin monastery etc.